Weapons and vehicles can both be customized in various ways. Aside from cosmetic modifications to your car like new wheels, paint, tint and body kits you can also add items like roll bars and bullet proof tires. Guns can be upgraded with grips for accuracy, larger ammo clips, flashlights, scopes and suppressors. 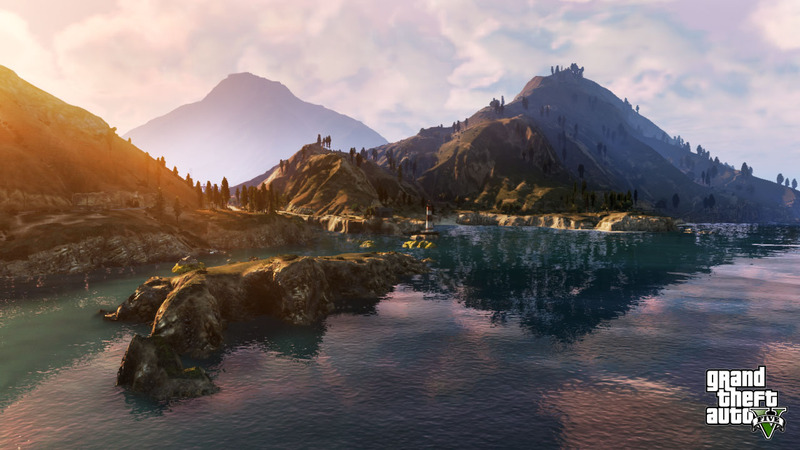 Grand Theft Auto V features three main characters, each with their own story. Some of the missions have you working solo, while in others you play two or all three of the characters. 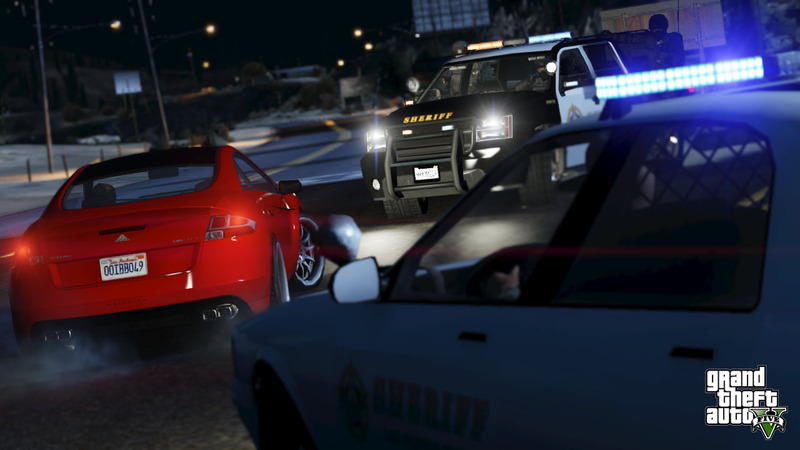 A large number of vehicles will be included in the game. 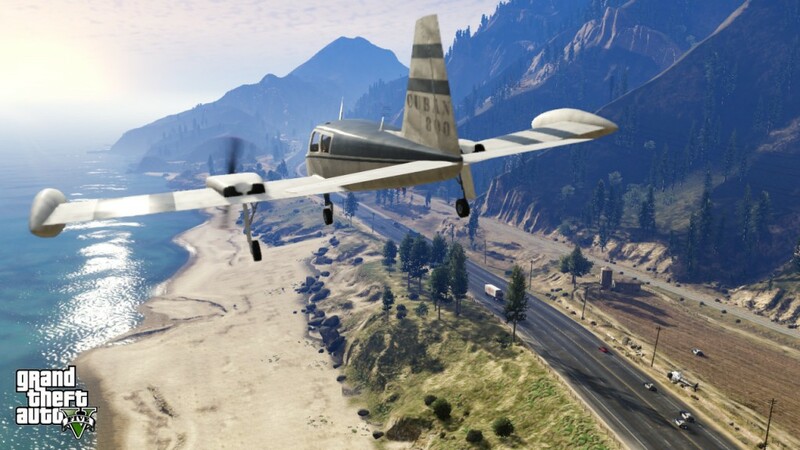 Along with the usual cars, trucks and bikes there will also be planes, helicopters, Jet Skis and ATVs. As you can see in the screenshots and this video, this game looks absolutely amazing. 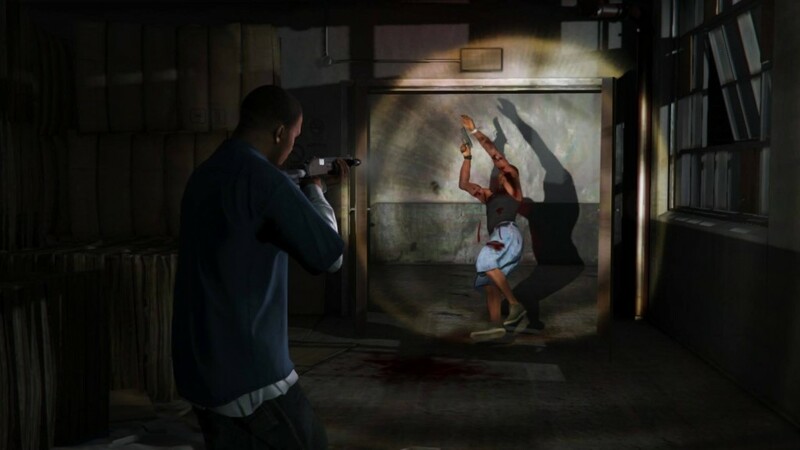 This entry was posted by Fresh Dub on July 17, 2013 at 12:28 pm, and is filed under Games. Follow any responses to this post through RSS 2.0. You can leave a response or trackback from your own site.